The late Rev Teddy Boston, former Rector of the Parish of Cadeby in Leicestershire, in common with many other men of the cloth was a railway enthusiast. 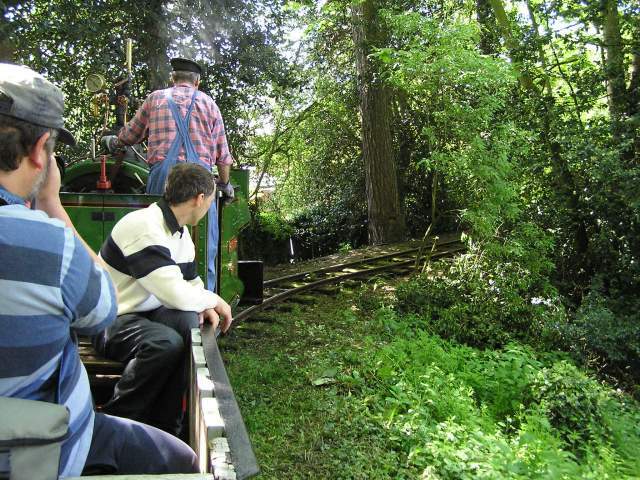 During his time at Cadeby in built up a collection of narrow gauge railway equipment, railway mania and model railways. Following his death in 1986, his widow maintianed the collection, holding regular open days to raise funds for the adjacent church. 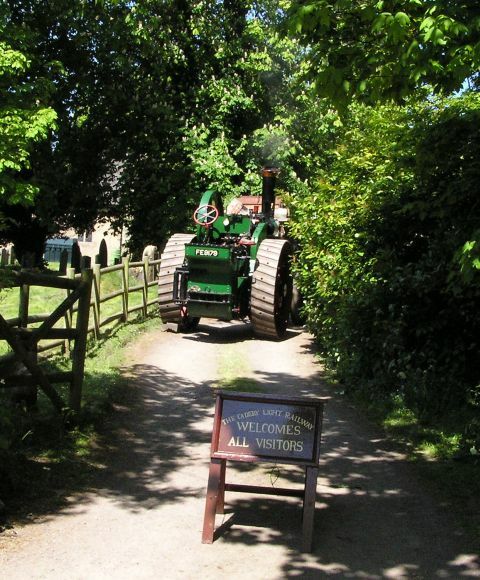 The entrance to the old Rectory with welcome sign and steam roller in the drive. A larger loco is static exhibit adjacent to the house sign. Mrs Boston has now got to the time in her life when she needs to retire from her life as custodian of the collection etc. 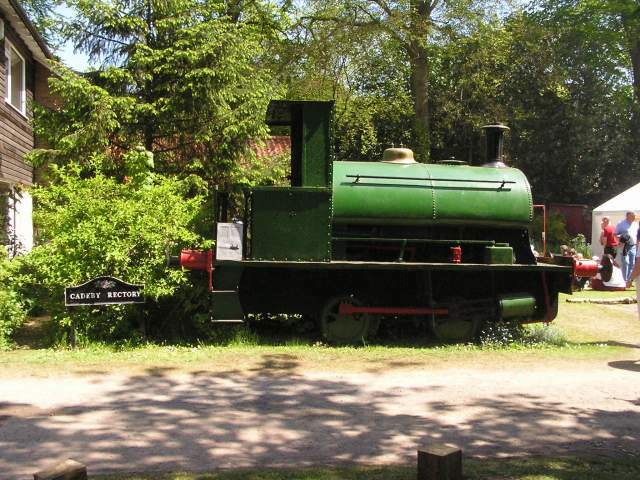 Last year she announced her wish to sell up and a final date was set for the last open day of the Cadeby Light Railway. 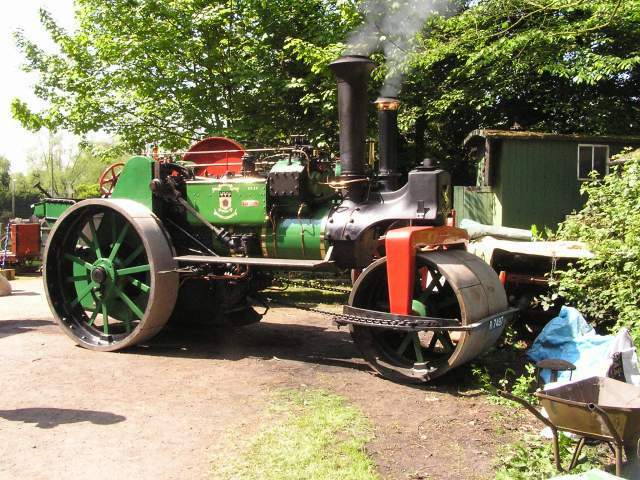 In addition to the Teddy Boston Collection and Cadeby Light Railway, a number of other local steam and vintage vehicles were on display. 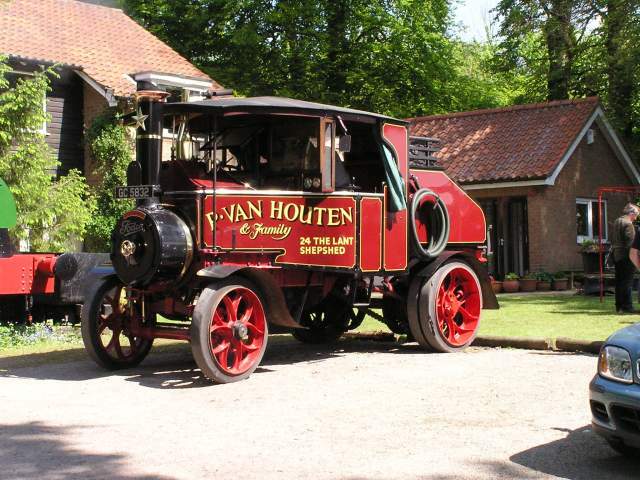 This steam lorry comes from just around the corner where we live. I believe the steam lorry travels under its own power to such events. 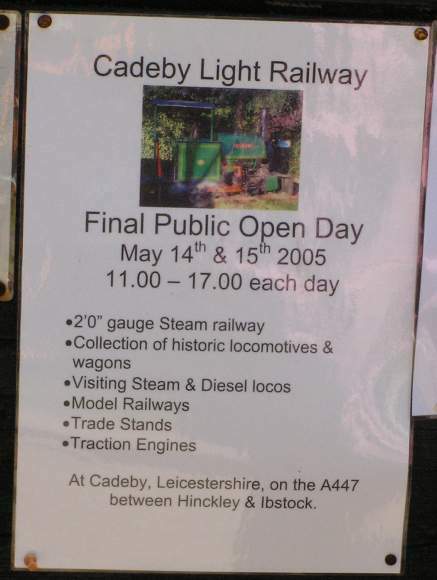 I did the same - I cycled despite living in Shepshed for 12 years this was my only visit to an open day at Cadeby, although we have visited several times on a last Friday of the month to see the model railway operating. It was on our first visit in 98 when Mrs Boston made us very welcome and gave us a tour of the full collection, as we had arrived before the model railway operating team. 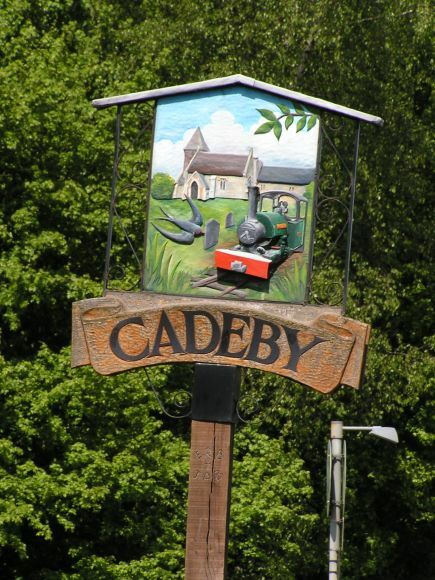 Teddy Boston and his Cadeby Light Railway certainly has made an impression on the village of Cadeby, to the extent of including the church and his loco Pixie in the village sign, located on the A447 at grid ref SK427023. 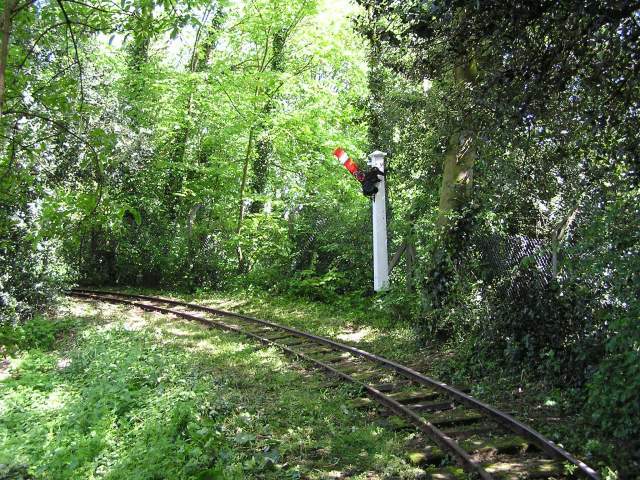 A view of Cadeby Light Railway - don't be fooled into thinking this is a rural industrial line - its just a short section of track in the Rectory grounds. A view from the train with Isobel in charge.